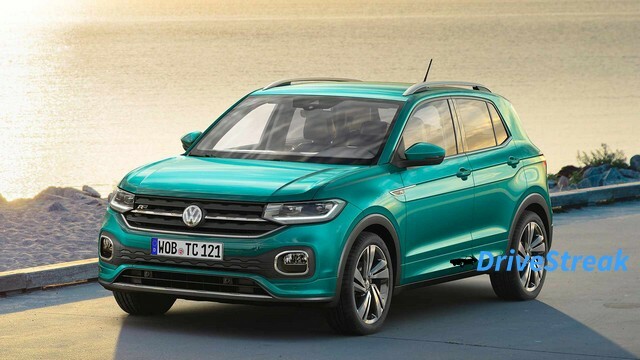 German car maker Volkswagen has finally unveiled the T-Cross SUV after teasing the car for months. 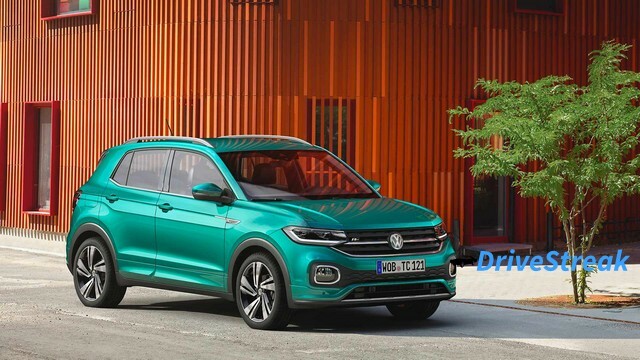 The Volkswagen T-Cross is based on the new-generation Polo and will cater to emerging markets like India and Brazil. Based on the MQB-A0 platform the T-Cross measures 4.11 metres in length. 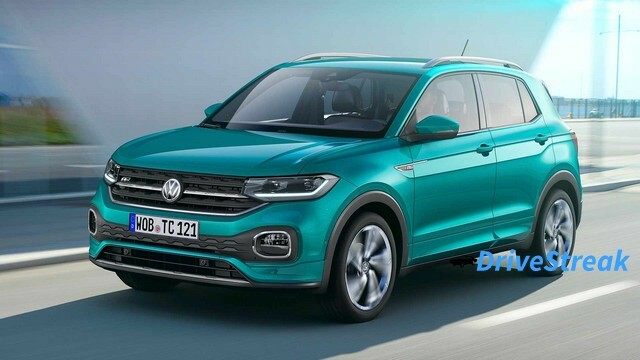 Expected to launch in India in 2020, the T-Cross will compete with the likes of the Renault Captur, Nissan Kicks, Maruti S-Cross, Hyundai Creta etc. 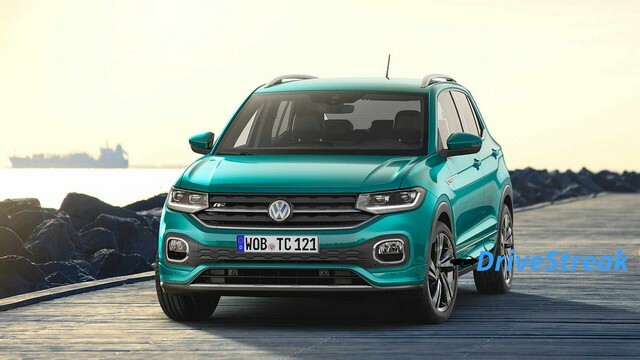 It will be offered with both petrol and diesel engines and will pave the way for Volkswagen`s next-gen cars in India. 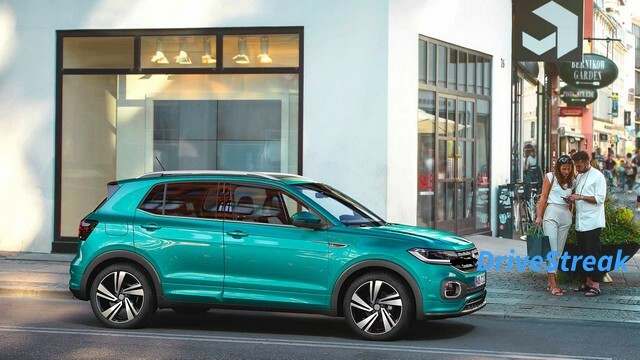 The T-Cross will feature top of the line creature comforts like Active Info Digital Cockpit Display, automatic climate control, 6-airbags, ABS, EBD, and ESP, hill start, traction control and an electric sun-roof. 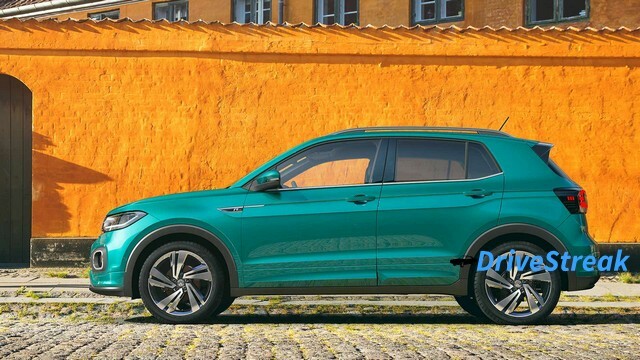 It will also get sporty colors along with dual paint color schemes. 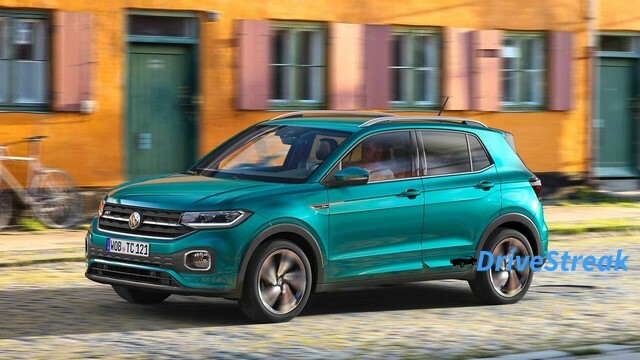 On tape the Volkswagen T-Cross measures 4,133 mm in length, 1,798 mm wide, and 1,563 mm tall and a wheelbase of 2,565 mm. 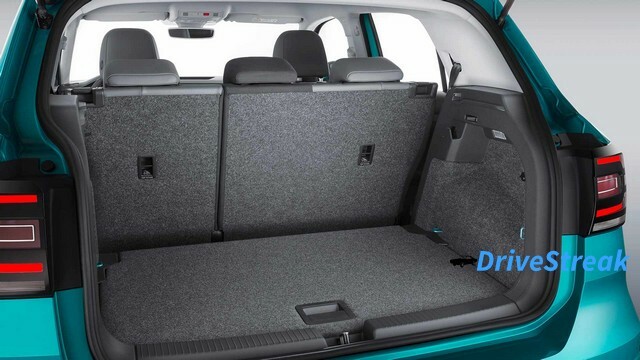 Boot capacity is 300 liters. 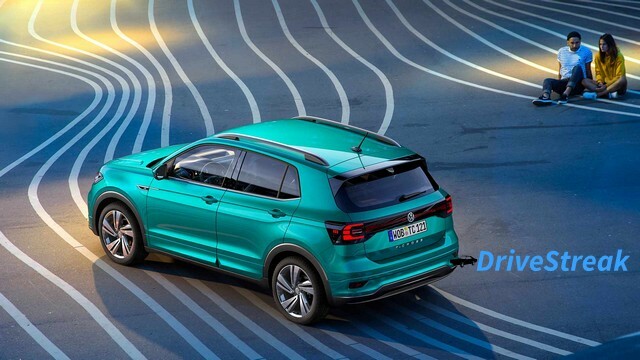 Its design is borrowed from the Toureq and Tiguan. It features strong crease lines on the bonnet and sides which gives it a strong sporty character. 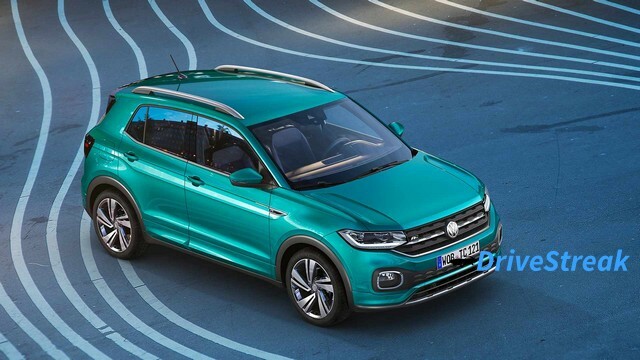 The Tiguan will be available with a range of petrol and diesel engines. 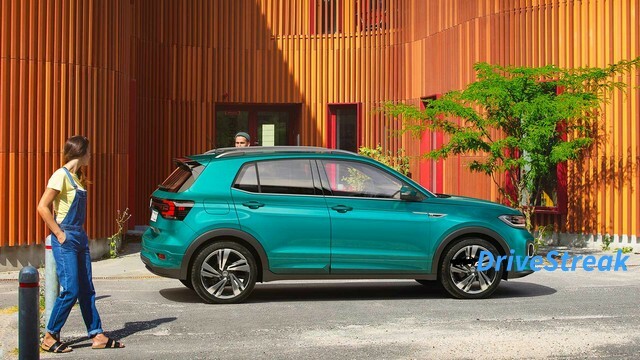 Internationally the T-Cross will be offered with a 1.0 litre turbocharged petrol and a 1.6 litre diesel engines mated to a six-speed manual or seven-speed DSG. More engine options will be joining the line-up later. 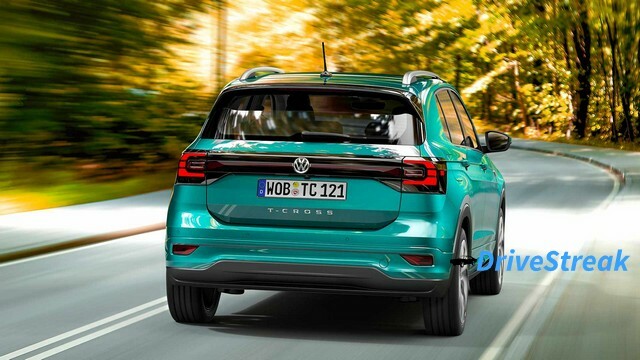 The T-Cross`s pricing in the Indian market will play a key role in its success, as India is a very price sensitive market.